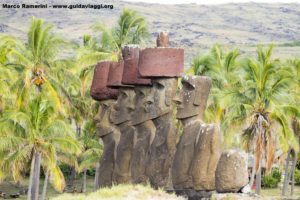 Located just under 6 hours flight from Santiago de Chile and at more or less the same flight hours from Tahiti in French Polynesia, Easter Island is one of the most isolated places in the world. 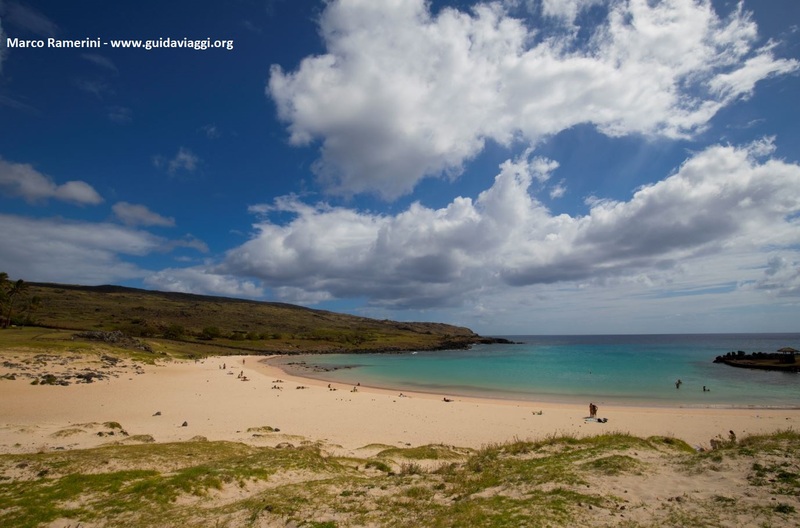 To get an idea of ​​the isolation of this island take a map and observe the distances: The nearest inhabited island is the very small Pitcairn Island where there are less than 100 people descended from the mutiny of the Bounty. The island of Mangareva in French Polynesia with a population of just over 1,000 people is 2,600 km away and the largest island of Tahiti is over 4,000 km west of Easter Island. To the east, the uninhabited rocks of Sala y Gómez are 400 km away. The equally uninhabited Islas Desventuradas are 2,900 km away. 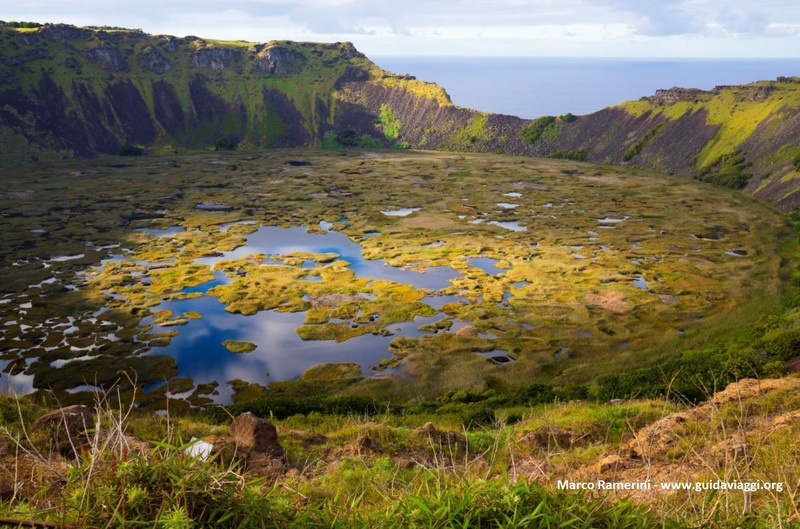 The archipelago of the Juan Fernández Islands, where fewer than 1,000 people live, is located between 2,800 and 3,000 km east of Easter Island. 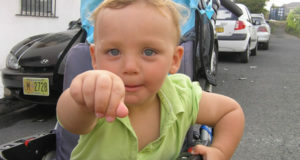 The nearest point on the Chilean coast is 3,500 km to the east. Try to overlay a map of the United States and you will see that if you take New York as a base for Easter Island: in the east the coast of South America is more or less where is the island of Flores in the Azores, on the other side, in the west, Tahiti would be located beyond the city of Seattle. From this you can understand that this island is truly isolated. 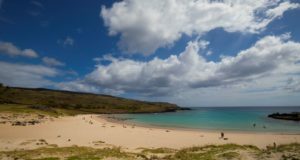 But isolation is not the only thing that makes Easter Island fascinating, here in fact one of the most enigmatic civilizations of human history has risen. 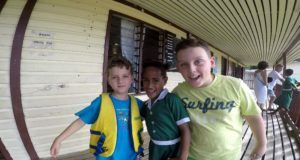 Today the island is inhabited by over 7,000 people, partly descendants of the ancient Polynesian population, who colonized the island about 1,300 years ago (between 600 and 800 AD). The civilization of Easter Island has left no written evidence but left hundreds of huge statues scattered throughout the island: the moais. 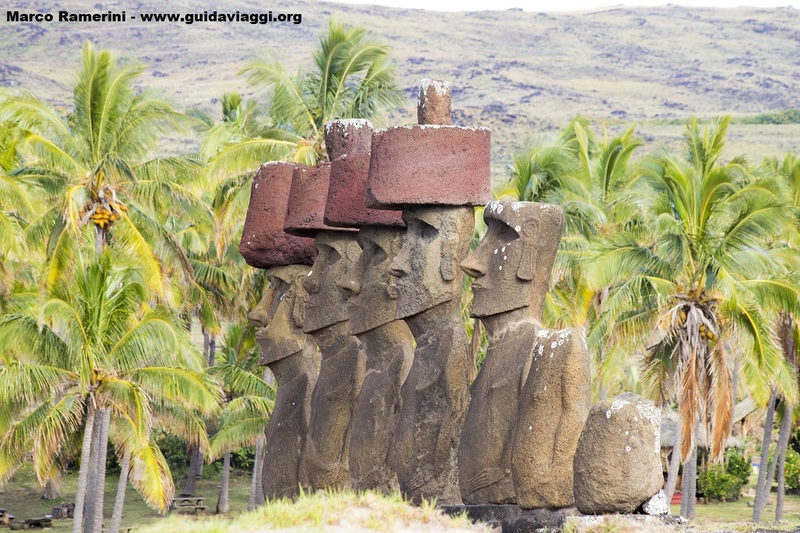 The moais seem to represent the ancestors and were turned towards the villages of the island to protect them. 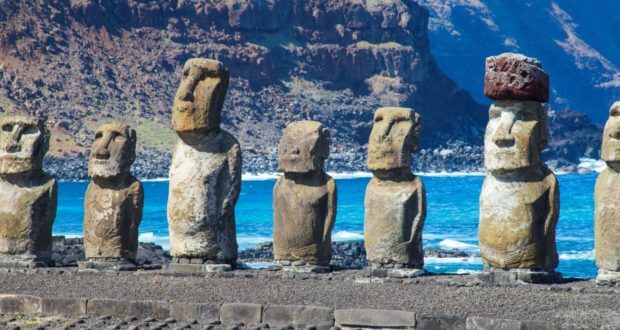 All the moai that have been placed on their platforms are facing the interior of the island, only the moais of the platform of Ahu Akivi instead are facing the sea, it seems that this is simply due to the position of that village. 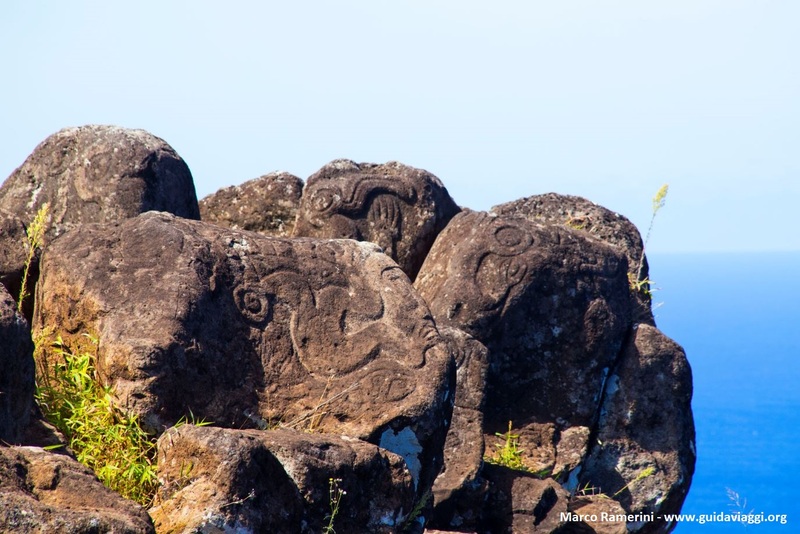 Almost all the moais have been carved and come from the quarry located along the slopes of the Rano Raraku volcano located in the eastern part of the island. 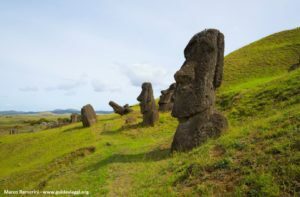 The moais were surmounted by huge red-stone hats from another quarry that of Puna Pau located more than 10 km away from Rano Raraku, on the opposite side of the island. Over the years the inhabitants of the island have built several hundred moais, today there are few less than a thousand. The largest ever built moai measures 10 meters in height. While a moai never finished in the quarry of Rano Raraku exceeds 21 meters in height. 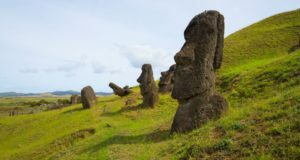 There are many unanswered questions: Why did the inhabitants of Easter Island build so many statues? How did they transport them? Why at a certain point have the moai all been torn down? 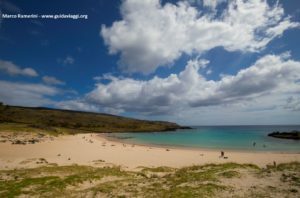 Why has the island been completely stripped of the rich covering of trees that it originally had? 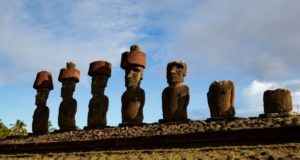 Why hundreds of moai are located along the slopes of the Rano Raraku volcano and have never been taken to the places where they were to be erected? 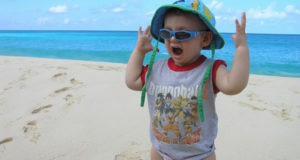 Visiting the island allowed me to get an idea of myself on some of these questions. Of course it is only my impressions that I will tell you in another article. History of Easter Island: many questions, few certainties. 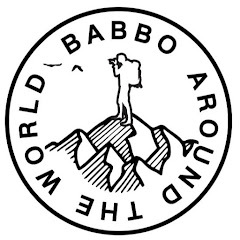 Previous: Where to go in November? 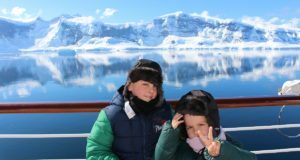 Which are the countries with the best climate in November?